Just love it! The sound quality from the RPO and the voice of Elvis is just amazing! Never been disappointed in anything Elvis sings and putting his voice alongside the smoothness of the Orchestra is beautiful. 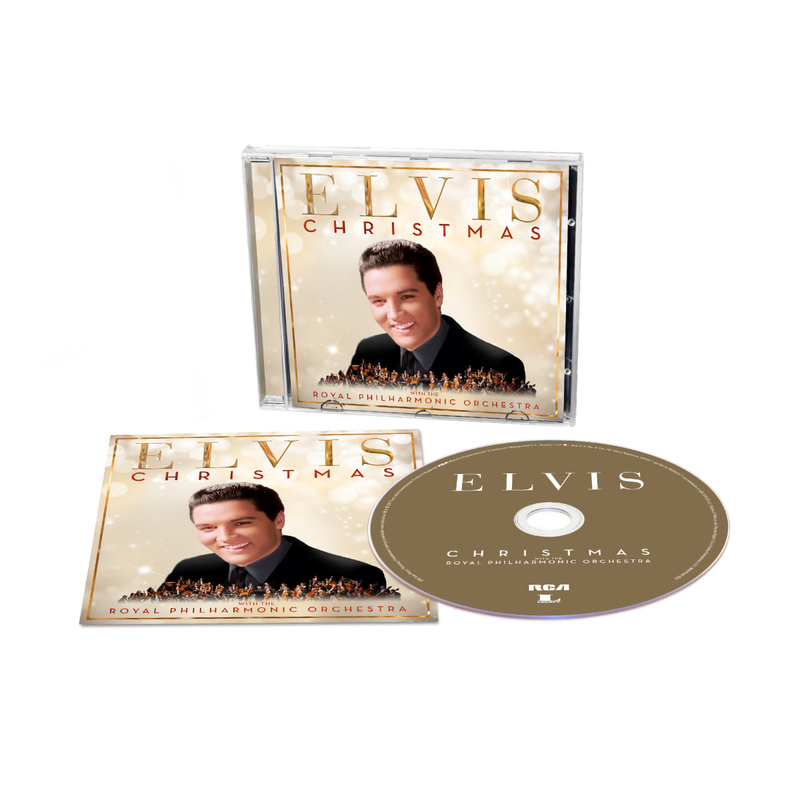 I am completely satisfied with this newest CD release, Elvis Christmas with the, Royal Philharmonic Orchestra. Is there going to be a new Gospel CD with the R.P.O. ? This would be another huge compilation, and would be greatly added into my Elvis music collection. Received the new Elvis Christmas CD with the Philharmonic &amp; it is absolutely fabulous!! Definitely up to Elvis standards! Thanks SO much!! I have already been listening to my new Elvis Christmas CD. I love it.